We book our rooms through Airbnb. Please DO NOT CONTACT US ON THIS WEBSITE. 2) Fill out your profile and upload a photo and Get your identity verified. 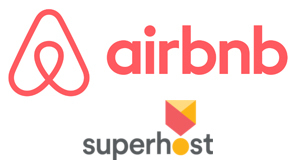 3) FIND AND READ OUR HOUSE RULES on AIRBNB BEFORE contacting us please. 4) Submit your requested dates and pack your bags! (Let us know you found us through this website).